Creating unique gardens for your loved ones, so you can create the memories. Lets start planning your GARDEN today! We take great pride in being a part of the Northern Bay Area community and the beautiful collection of people here. The fires of 2017 and 2018 were tragic, and affected many of our friends and family. 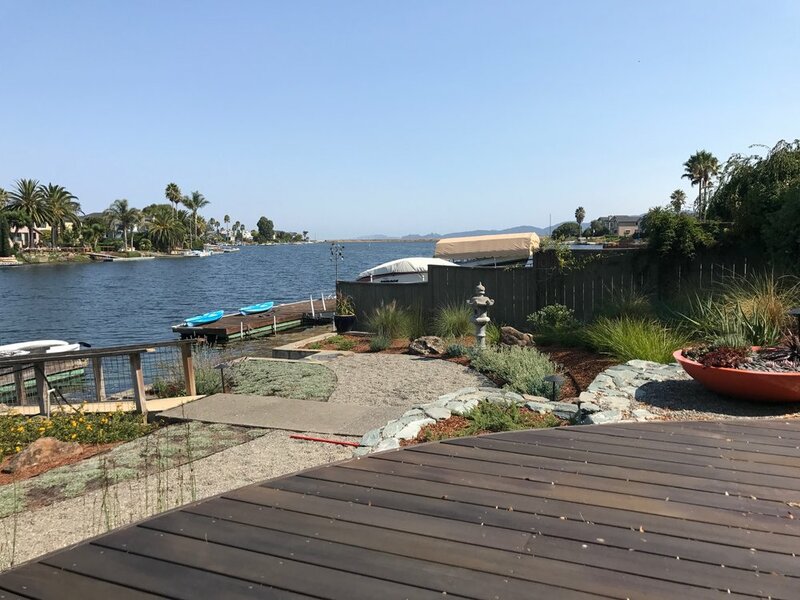 For this reason Michael has been passionate about volunteering when possible for Landscape Template Seminars to the community and offering free consultations to people affected by the California Fires. Please reach out to us, if you have questions regarding the landscape design template process, or your personal path to rebuilding your garden. Your consultation will be free.